The University of Guelph’s Biodiversity Institute of Ontario (BIO), Department of Integrative Biology and College of Biological Sciences are pleased to host a National eDNA workshop. Academia, regulators, and industry will join in a discussion on Pathways to Increase Standards and competency of Environmental DNA Surveys. The intent is to explore and inform public policy, industry strategies and future research. 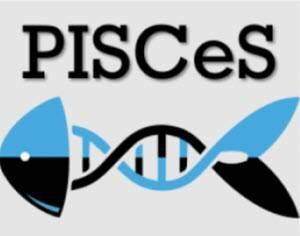 Day 2 will consist of an eDNA tools training session especially designed for PISCeS participants. The session is free for all registered participants.